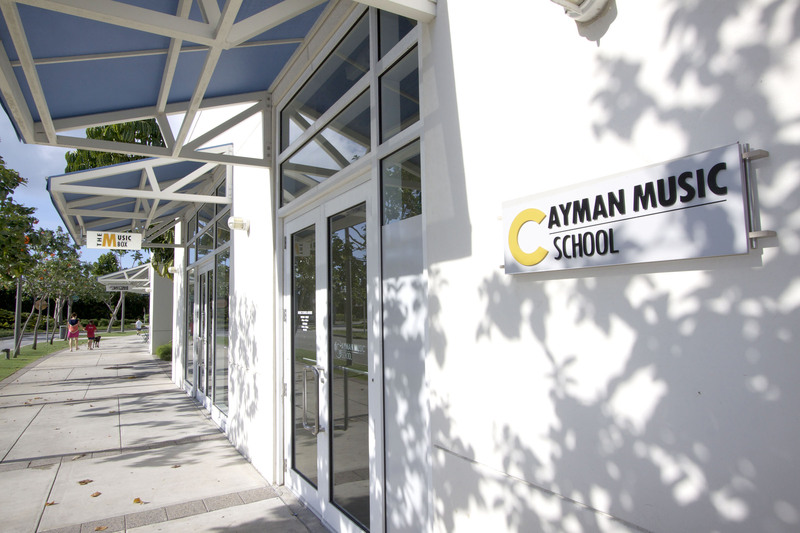 Cayman Music School is the school of excellence in Music education for all, children and adults, beginners and advanced. Situated in Camana Bay, the most prestigious area in Grand Cayman, the school is an ideal inspiring place for nurturing students' educational and artistic development and also hosting a range of performances and community events. We offer music tuition for most instruments including piano, saxophone, violin, cello, guitar – jazz, classical and electric, bass, flute, ukulele, and drums. As well we offer voice training, rock school program, music theory, music appreciation, ear training/solfege, composition, music technology, bands (jazz and rock), vocal and string ensembles, Music Time (for 1-4 y.o. ), Drama classes for children and adults. There are Recording Studio, Music Shop and Repair. You will receive expert and supportive guidance and training in your discipline provided by qualified, experienced, highly educated teachers. You will learn not only how to play a musical instrument of your choice, but also how to write, read, compose, record and arrange music. Our students find themselves far ahead their peers in internationally-recognized exams, festivals and competitions. Our students have access to a comprehensive music education and become well-rounded successful musicians.